So You Want to Overhaul Your New Service Process! Which Projects Go Through the Stage-Gate Process? Topic #4: Metrics: How Well Are You Doing? Ask anyone who works in the service industry and she/he will tell you that developing a new service is far more difficult than developing a tangible new product. 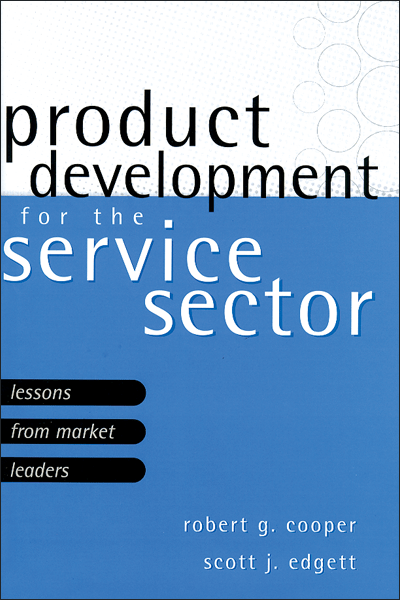 In this book, Dr. Edgett and Dr. Cooper apply their pioneering approaches to the unique issues, challenges and opportunities facing service companies. They tailor the world’s most trusted and widely implemented new product development process, Stage-Gate, to the dynamics of the service industry and offer numerous real company illustrations along the way. 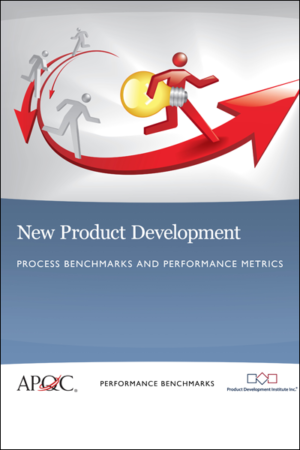 Featuring powerful diagnostic tools and showcasing best practices from market leaders, they illustrate how to achieve a rapid, disciplined service development process. 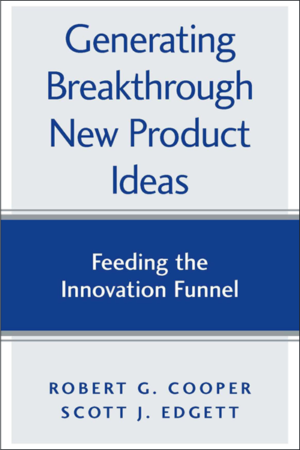 This book delves into the three cornerstones of new service performance: strategy, resource allocation and idea-to-launch process and offers practices, processes and illustrations to ensure all are in excellent working order.